Fifth Avenue, the street that became the social and cultural spine of New York’s elite, first appeared on the Commissioners’ Map of 1811. At that time, it was merely a country road to Yorkville (then just a tiny self-contained village), but in the proposed grid plan it would be a grand boulevard. As the City grew and prospered Fifth Avenue became synonymous with fashionable life, the site of mansions, cultural and social institutions, and restaurants and shops catering to the elite. In 1907, alarmed at the approach of factories, the leading merchants and residents formed the Fifth Avenue Association. The Save New York Committee became a bulwark against the wrong kind of development. Perhaps inspired by this contemporary movement, photographer Burton Welles used a wide-angled view camera in 1911 to document this most important street from Washington Square, north to East 93rd Street. 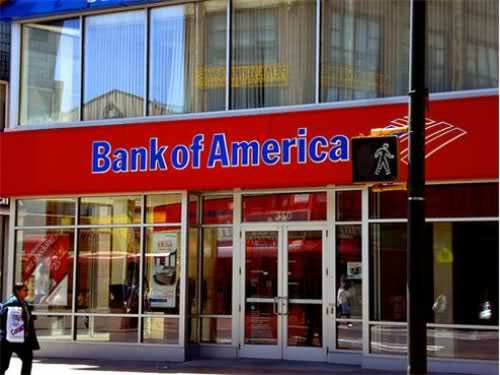 As we spread the news, we might recall that it was on this date in 1988 that three armed men entered the Bank of America’s World Trade Center location, disarmed two Brink’s guards delivering money to a currency exchange center there, then fled with with $1.6 million. The heist was the brainchild of former mob boss Ralph Guarino. Given the heightened security on the heels of the 1993 WTC bombings, he needed help from a long-time employee of the facility, who handed over his ID badge and informed Guarino of the next expected delivery of cash to the bank; three hired goons were dispatched to carry out the robbery on that day. The three entered the bank via passenger elevator early in the morning, tying up employees and stuffing cash into duffel bags as planned. Luckily for law enforcement, the theives were not very discreet; only one of the the trio bothered to cover his head, so the other two were readily identifiable on security cam footage. They were apprehended quickly following the robbery, leading to the capture of Guarino, who chose becoming an FBI informant over jail time. The heist is unpacked in detail in the 2003 book Made Men.